It’s super simple! 4 to 5 ingredients – superfoods, dried fruits, and nuts. 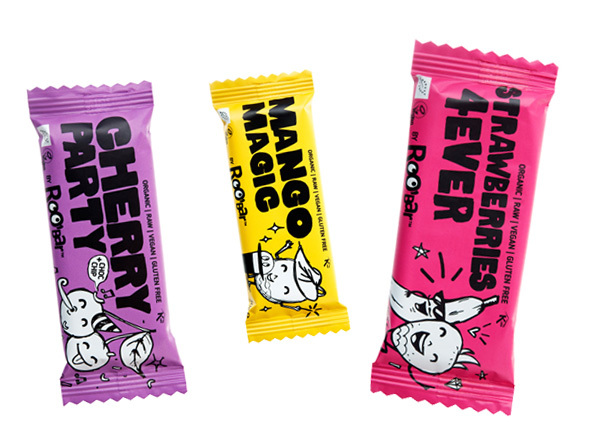 Roobar is organic, vegan, raw awesomeness with no added sugar and no gluten. Each bar is packed with superfoods to boost your body and mind with maximum nutrients. Simple and delicious. Roobar is now internationally acclaimed but its recipe for success remains the same – simple, healthy and delicious. The team invests their heart in Roobar every day, because it is easy to unlock your inner superhero when you know your mission is good.